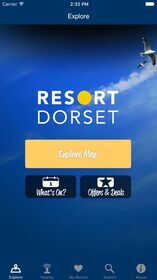 Explore beautiful Dorset, find things to see and do with the mobile companion to the popular Resort Dorset Magazine. 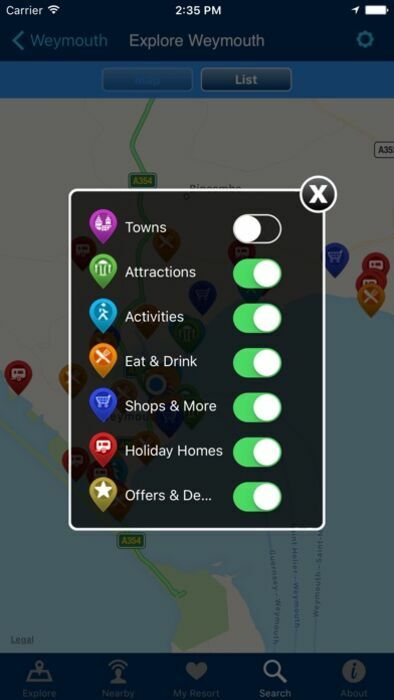 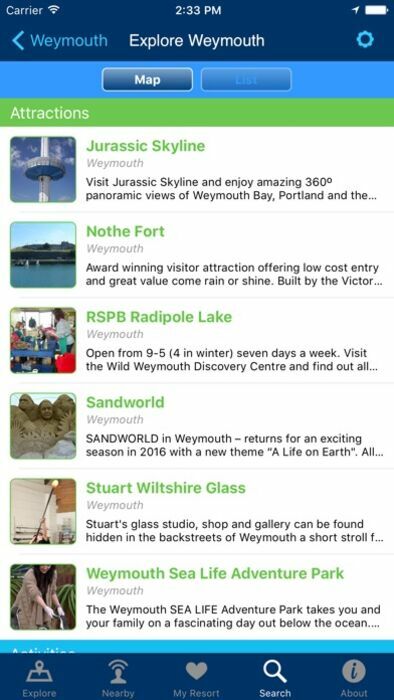 Packed with information on towns, attractions, activities, restaurants, shops and much more, the app allows you to explore the whole county or just the area around your current location. 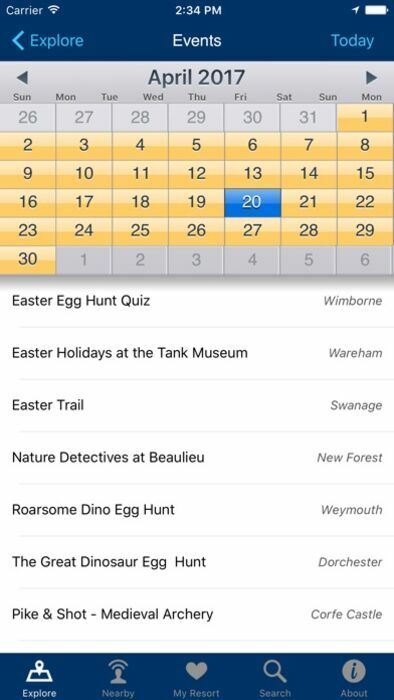 There's also a comprehensive events diary and a range of special offers and deals. 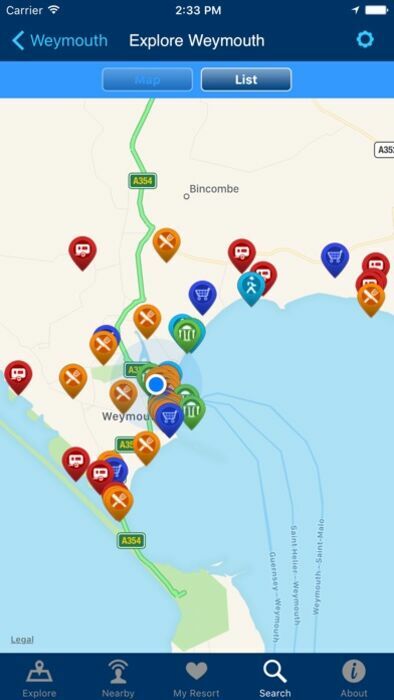 You can add any place, event or special offer to 'My Resort' - this allows you to create your own map, which you can use as an itinerary of things to see and do. Whether you're a visitor or a local, don't miss out - make the most of your surroundings by using Resort Dorset.